Agia Irini Square, the Hip Corner of the Athenians ! One of my favorite places to go out in Athens for a drink (but also dinner or brunch) is the Saint Irene Square (Plateia Agias Eirinis). 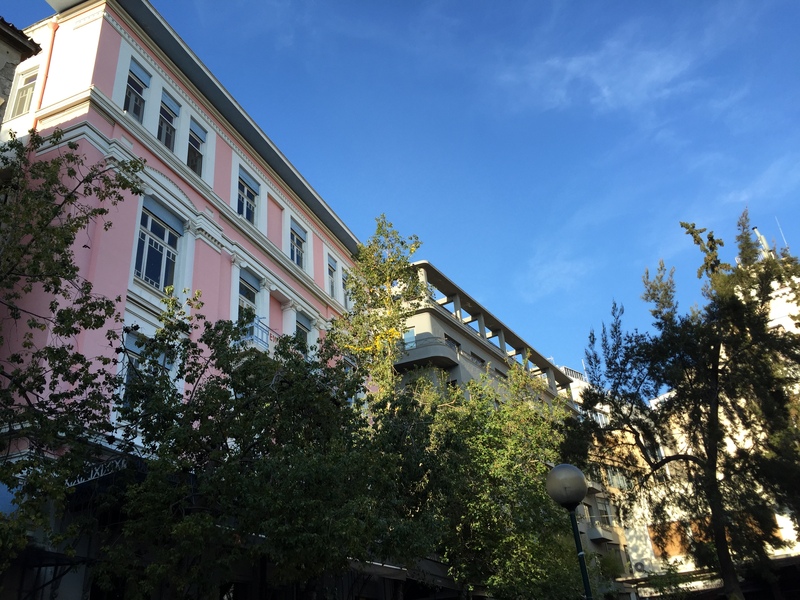 The beautiful, old buildings dating from the 1900s have recently been renovated and now house bars, cafés, restaurants and clubs popular with (young) Athenians. Absolute Serenity on the Island of Gavnos ! 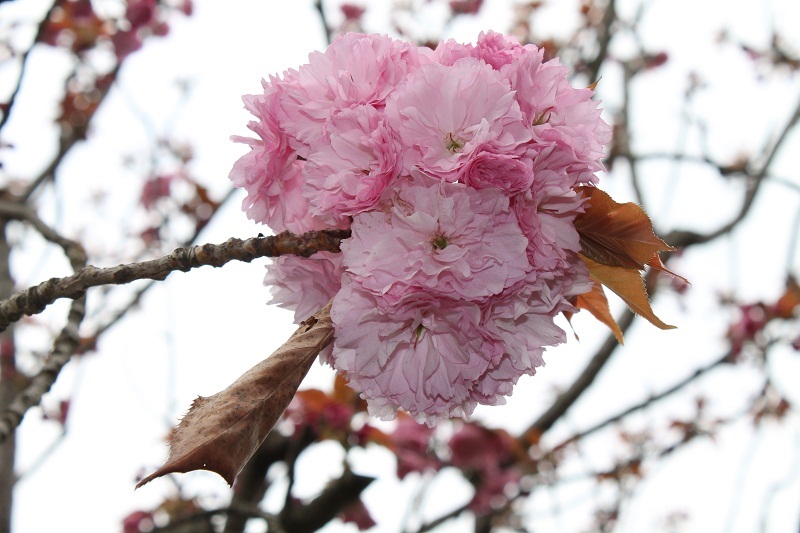 Today I invited another Catherine to my blog. She’s a travel specialist and works for the site named Prestige Voyages. She chooses to let us explore the island of Gavdos, which, as you will see, is a haven of peace in Greece. It is, indeed, a wild island with very few tourists, which is full of sights and breathtaking scenery. 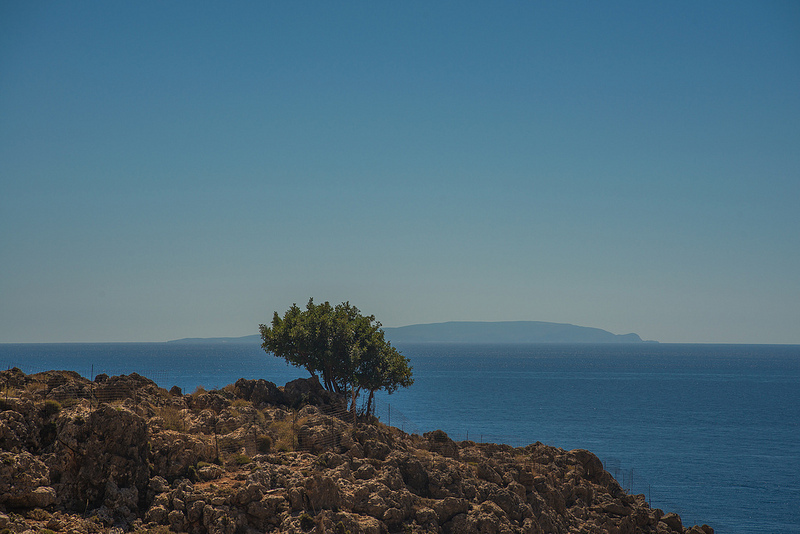 The island of Gavdos is the perfect destination for those seeking a peaceful place ! 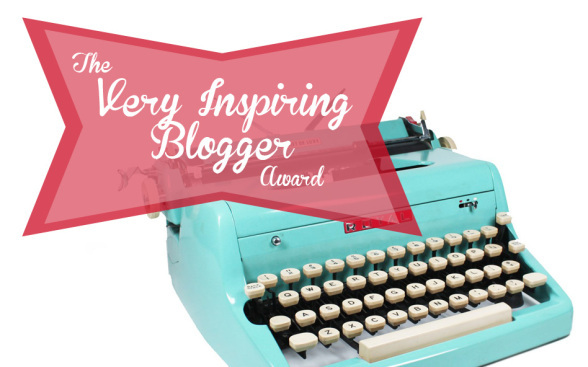 Very Inspiring Blogger’s Award ! I’m so glad ! 😉 I have been nominated for the “Very Inspiring Blogger Award” by Magalie called The Mouse !! Spring-Summer 2015 : Flashback to the Seventies ! This spring, some designers have chosen to do a flashback to the seventies. Bohemian influences and hippie chic … With suede, fringes, flowers, flowing fabrics, loose and long cuts or very short. Ethnic prints, embroidery and crochet inspired by “coachella” atmosphere, and beautiful colours, from intense paprika to gentle violet and pastel shades. Of course, you can opt for only accessories : shoulder bags, ethnic necklaces or necklaces with “love” inscription, strappy sandals or suede boots. Glam and Chic in Pyjamas ! For a pyjama party or a cocooning Sunday, it is, of course, the centerpiece but worn outside, it also impresses. So, it’s a fact, elegance and comfort are not incompatible … far from it !